“Khong lo lang” is a small zakka shop of the various goods of various countries in Kita-Kamakura. Eastern Europe goods, Asian goods, Japanese goods, etc. Paper things, bags, stationery, interior goods, accessories, vintage goods, and so on. There are many "kawaii" and "interesting" in this shop. Please come to find a souvenir and a present, a favorite of oneself. A regular holiday is Thursday basically and sometimes no fixed holiday. Open from 11:00 a.m. to 4:00 p.m. and sometimes extend time. It is a 5-minute walk from the JR Yokosuka Line Kita-Kamakura Station west exit to the Kamakura area. Please look for a brick-colored roof and a green spiral staircase. 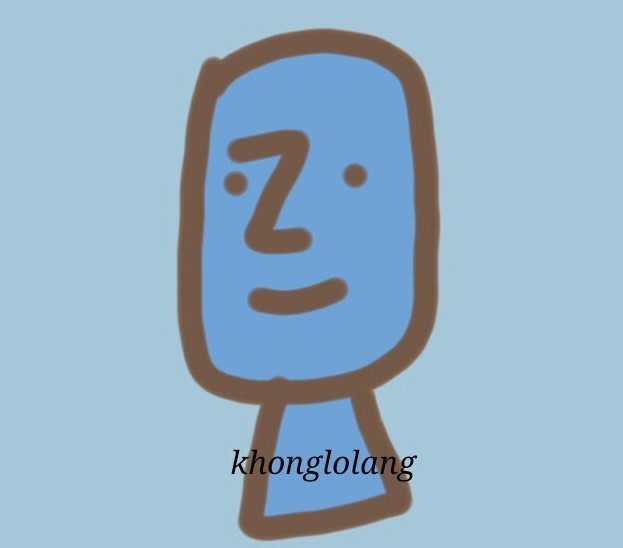 "Khong lo lang"은 기타 카마 쿠라 (Kita-Kamakura)에있는 여러 나라의 다양한 상품을 판매하는 작은 가게입니다.동유럽 상품, 아시아 상품, 일본 상품 등종이 물건, 가방, 문구, 인테리어 용품, 액세서리, 빈티지 상품 등.이 가게에는 "카와이"와 "재미있는"이 많이 있습니다.자신이 좋아하는 기념품과 선물을 찾으러 오십시오.정기 휴일은 기본적으로 목요일과 때로는 정기 휴일이 아닙니다.오전 11 시부 터 오후 4 시까 지 영업하고 때로는 시간을 연장하십시오.JR 요코스카 선 기타 카마 쿠라 역 서쪽 출구에서 가마쿠라까지 도보 5 분.벽돌 색 지붕과 녹색 나선형 계단을 찾으십시오.